HAVE YOU ALWAYS WANTED TO LIVE CLOSE TO TOWN??? 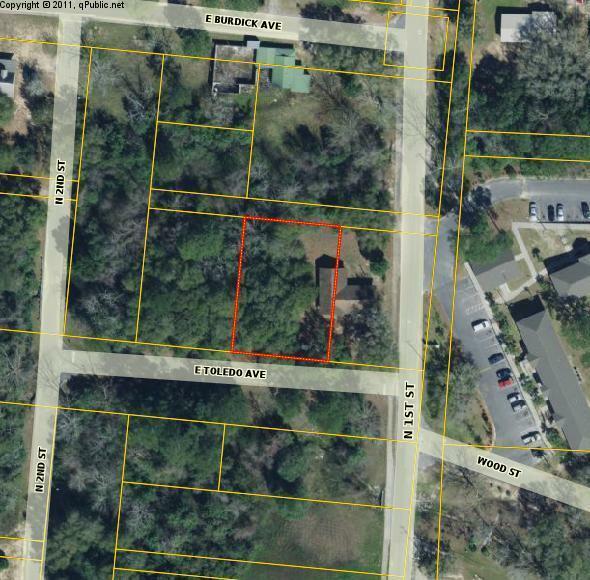 Build you dream home on this .33 acre lot. Only 7 minutes to Walmart! Bring me an offer today!! !